When David Nykodym and Christina Ingoglia need to change their daughter Lilly’s diaper, they typically must choose between putting her on a dirty bathroom floor or cleaning her in the trunk of their SUV. 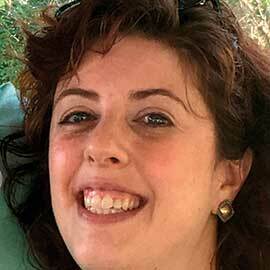 Lilly has a condition known as Mowat-Wilson syndrome. She will likely be in diapers for years to come. Now that she is almost four years old, she is too large for baby changing tables, and she must lie down to be changed. Her parents tried to remember locations in their home state of Missouri that work better for changing Lilly. Nykodym said, “We kept mental maps of these locations, but it wasn’t always easy to remember all of them.” Trying to remember which rest stop had the best restroom for Lilly became especially difficult when traveling across Missouri on Interstate 70 because rest stops are often difficult to distinguish from each other. 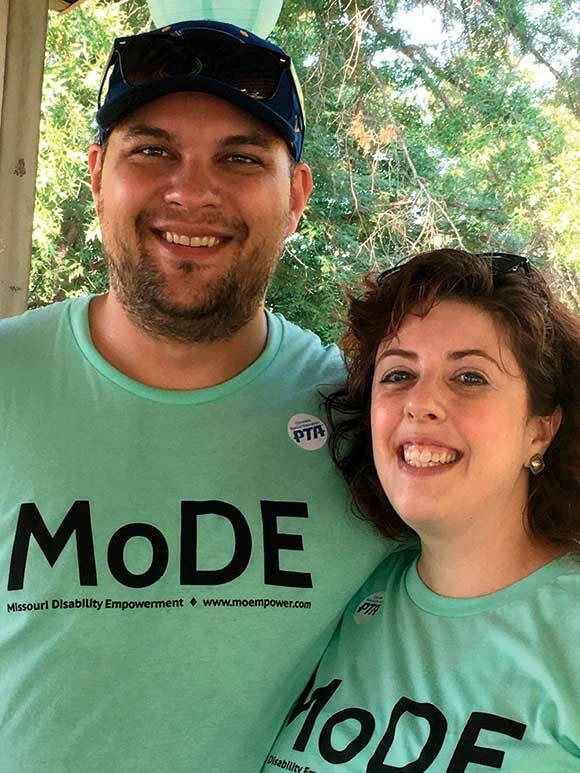 Because of their experience with Lilly, Ingoglia and Nykodym helped form Missouri Disability Empowerment (MoDE), a nonprofit advocacy group. Through MoDE, they met other families who are also dealing with similar restroom challenges. Robyn Schelp is the president of MoDE and Ingoglia’s good friend. Schelp shared her struggles with her 11-year-old son, Nathan, who still needs supervision and assistance in the restroom. The map launched on August 6, 2018. In just four weeks, the map had more than 200,000 views, and 64 restroom locations were verified and pinned on it. “We verify all restrooms that are submitted because it is important for people needing an accessible restroom to get accurate information from a reliable map,” said Ingoglia. People don’t understand that you can’t see all disabilities, and I imagine they’re judging me as a parent. MoDE launched RestroomMap.com (www.restroommap.com) to serve all 50 states in September 2018. The map is now embedded in RestroomMap.com, a site owned and operated by MoDE. Building the map with Crowdsource Reporter through ArcGIS Online required a lot of preplanning to generate a feature class that would represent the data accurately and make the map as user-friendly as possible. To minimize confusion and ensure data quality when someone was submitting an accessible restroom location, Nykodym created a simple submission form that utilizes drop-down values for fields and makes some fields required. The web app has two maps: the Crowdsource Reporter map that people use to find facilities and submit suitable restroom locations for verification and another map for reviewing the submitted restroom location points. Data for the public-facing map is filtered so only restrooms that have met MoDE’s criteria are displayed. To protect the information provided by submitters, users of this crowdsourced map get the information they need but cannot see all the map’s fields. Nykodym wrote a Python script that extracts submitted data to ArcGIS Pro. He transfers the unverified locations to a shared Google Sheet that volunteers can use to contact facilities and verify restroom information. 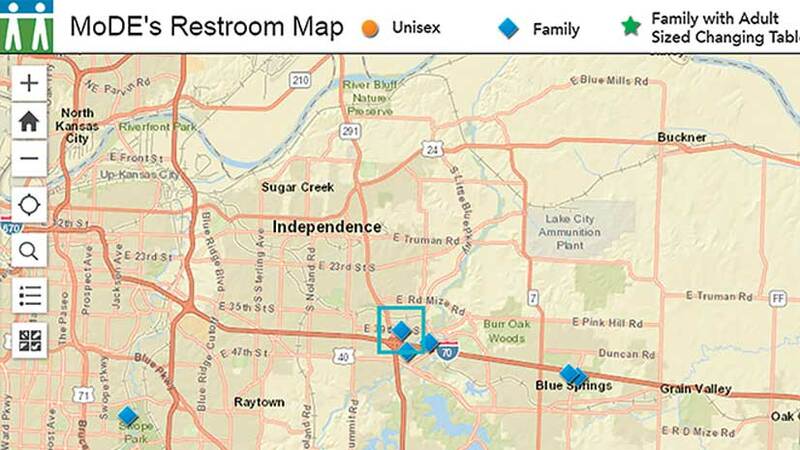 Instead of trying to remember which rest stop had the best restroom for Lilly, Ingoglia and Nykodym devised on RestroomMap.com, which helps locate accessible restrooms. 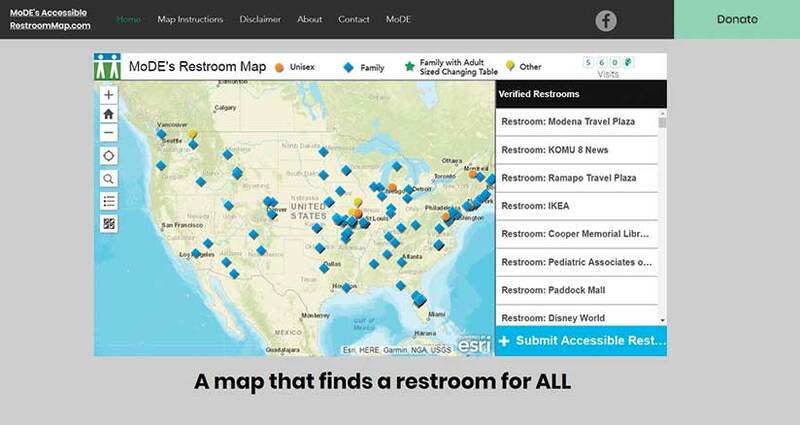 After garnering some media attention in Missouri, the Associated Press ran a story on MoDE’s restroom reporter map. People began to reach out to MoDE to see if the map’s coverage could be extended to other regions of the country. Schelp said her sister in North Carolina was practically begging to have her state included. She has a child with medical needs that require privacy and a bathroom where her daughter can lie down. MoDE also heard from people in Virginia and New York making similar requests. Functionally, the map was designed to work anywhere, but MoDE did not initially advertise and limited submissions to Missouri to test out the map and the restroom verification processes. If asked about their ideal changing spot, Ingoglia and Nykodym will tell you about the St. Louis Children’s Hospital. The couple often makes the two-hour trip from their home to the hospital for Lilly’s numerous medical appointments. The hospital has family restrooms with adult-size changing tables that Lilly can lie on safely and with privacy. These single-occupancy restrooms with large changing tables are rare—and, consequently, memorable for this family. “I never thought I could get so excited about a well-designed bathroom, but now that we have Lilly, this is a basic need that rarely gets met. When it does, we’re ecstatic,” said Ingoglia. MoDE has also worked with Missouri state legislator Martha Stevens to convince facilities administrators at the state Capitolin n Jefferson City to install a family restroom with an adult-sized changing table. Because of MoDE’s advocacy and the media attention over RestroomMap.com, more of these facilities, like the ones at the University of Missouri Women’s and Children’s Hospital, are being built in Columbia. “The one thing this map can’t do is build accessible single-occupancy restrooms,” said Schelp. MoDE plans to use the map as a tool to drive people to businesses, organizations, and locations where people are planning for all needs. Similarly, MoDE hopes to point out what it calls “restroom deserts” to businesses and local governments. These deserts are areas that lack publicly accessible restrooms that serve needs beyond those required by law. 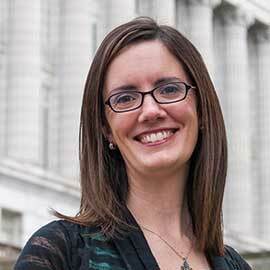 Christina Ingoglia is an associate professor of English at Columbia College in Missouri.